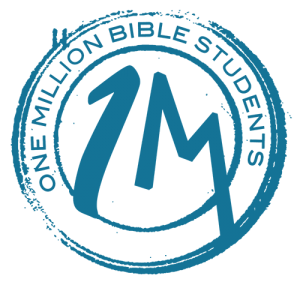 Since the Great Commission was not intended merely to accumulate decisions for Christ but to mobilize every Christian to reproduce disciples (students) of Christ, this is precisely the focus of our 1M Strategy. Opportunity abounds to train multitudes of pastors in Africa, India, England, Germany, Romania, Latin America, the Caribbean, the USA, Canada, and beyond to operate Schools of Ministry within their churches. Students are being taught our life-changing and ministry-launching subjects. These men and women are eager to learn and testify that the training materials have changed their lives. These world-changing Christians are learning not only how to live in stability but also how to serve in authority and courage.